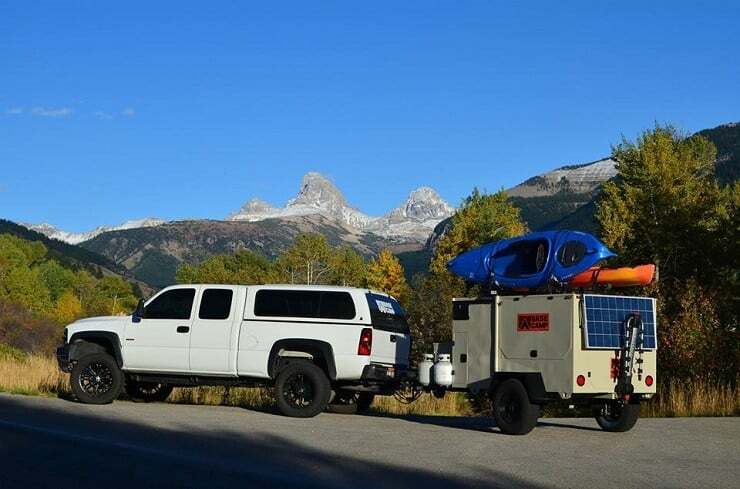 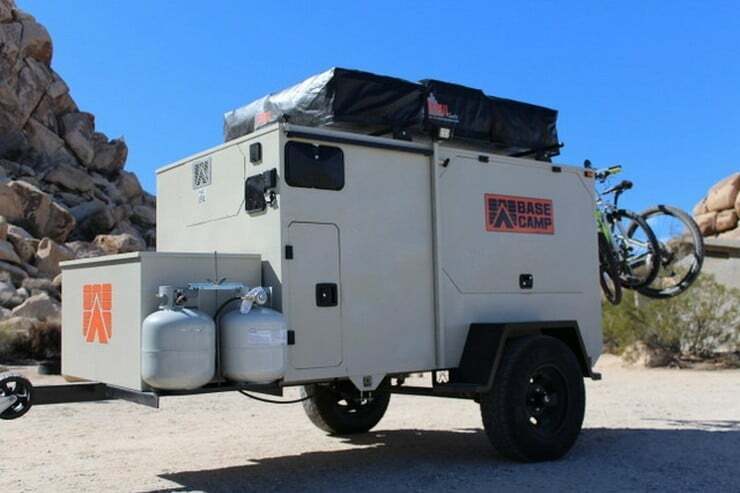 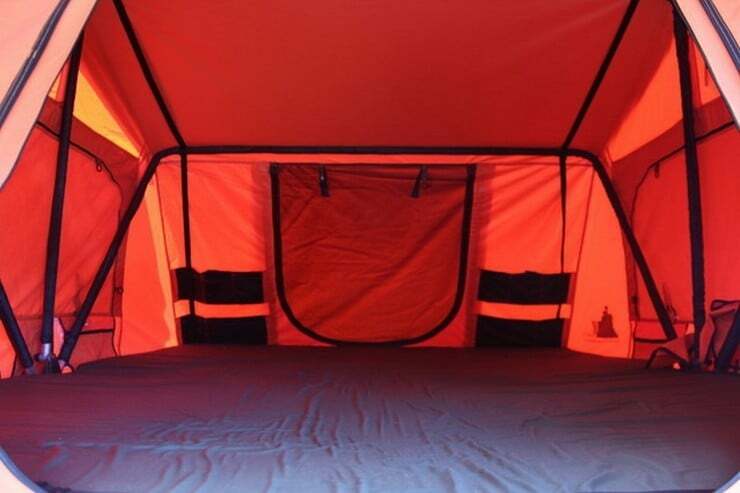 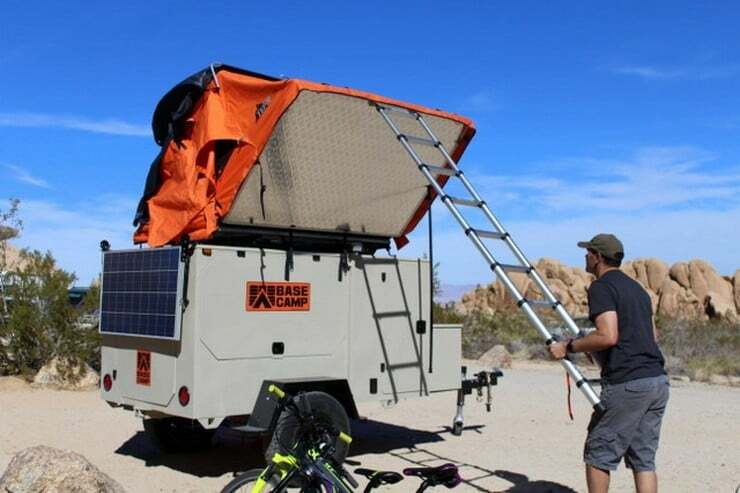 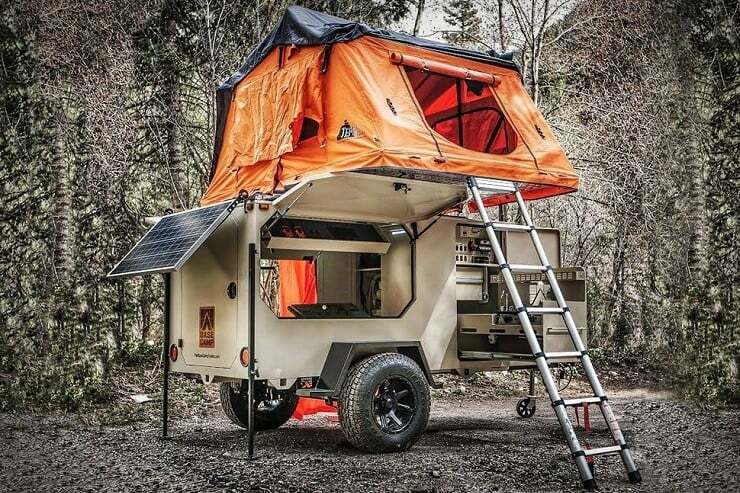 There is more to life than paying bills, like taking long vacations to explore the outdoors, making campfires, chasing sunsets… Getting properly geared-up for doing all that good stuff is easy if you’ve got a Base Camp Trailer ($Inquire). 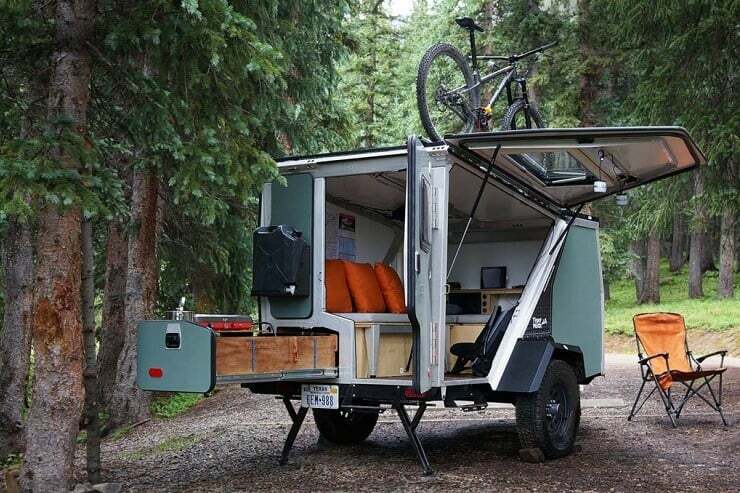 This super trailer features a solid structure made of steel tube framing and 16ga sheet steel body (powder coated finish). 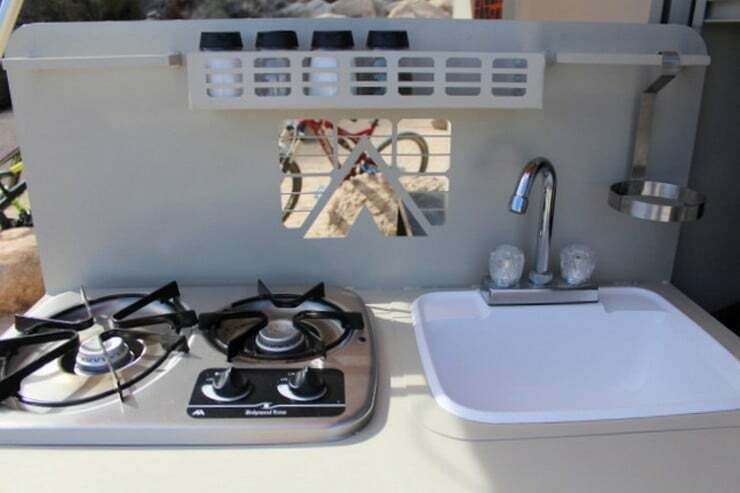 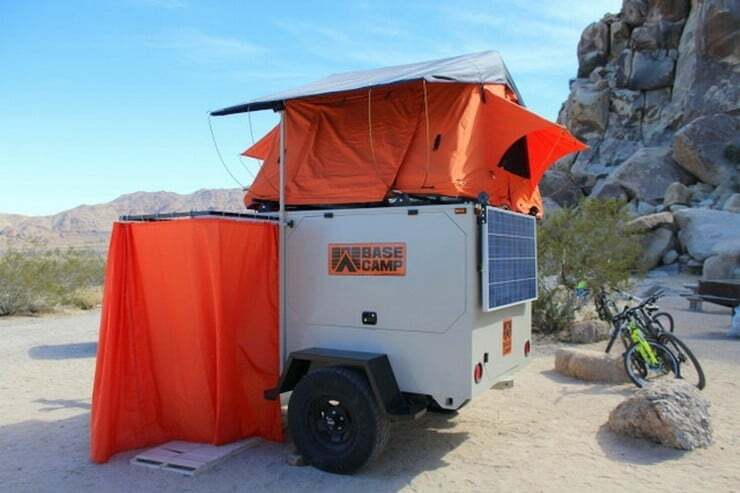 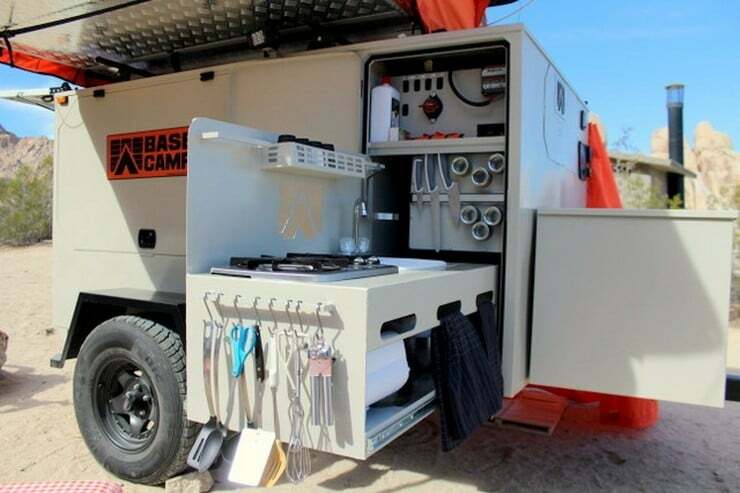 It can be customized with a fully-equipped roll-out galley, water filter with pump, water heater (running on both propane and electricity), 30 gallon tank, shower, firewood & tool box, solar panels with battery pack, LED lights, a roof top tent, and many other extras. 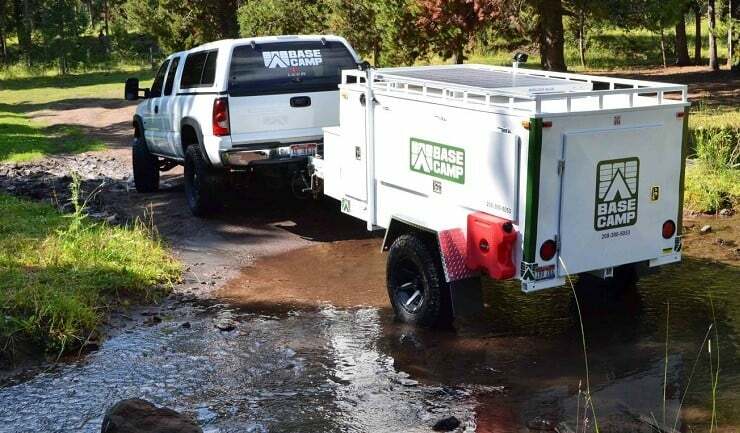 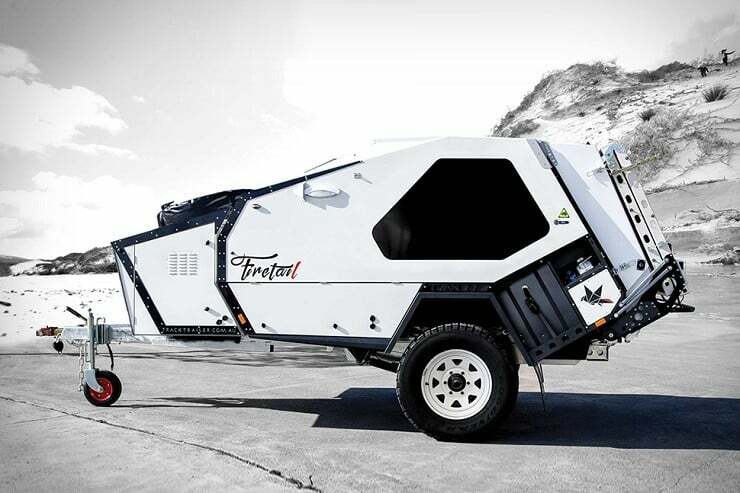 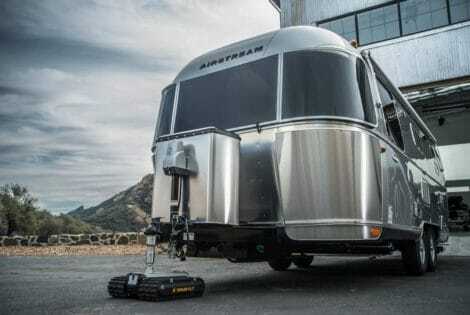 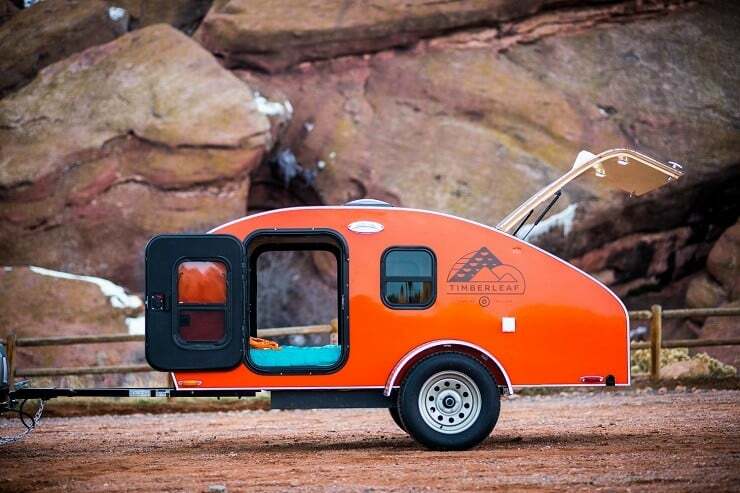 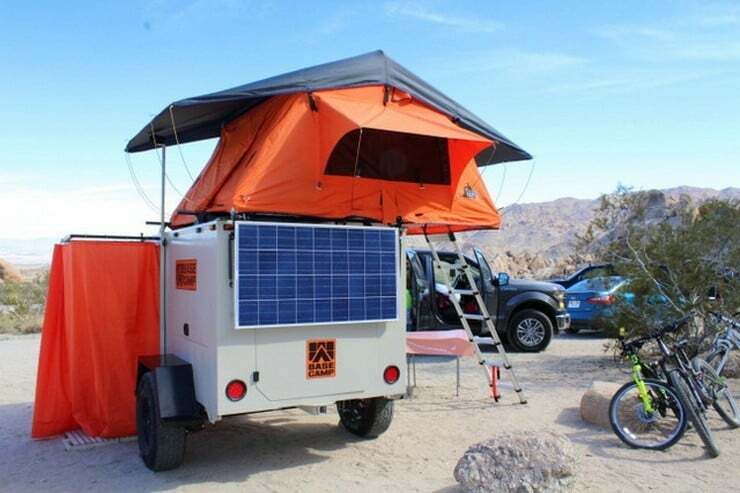 Cleverly designed using high-quality materials, the rugged Base Camp is like the Chuck Norris of trailers – unbeatable. 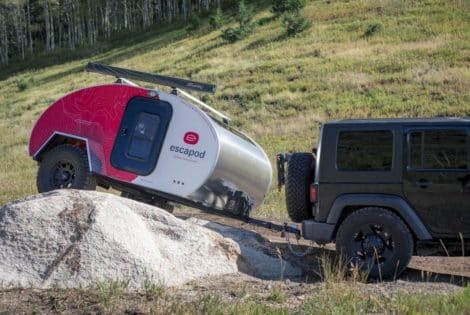 Made in West Jordan, Utah, USA. 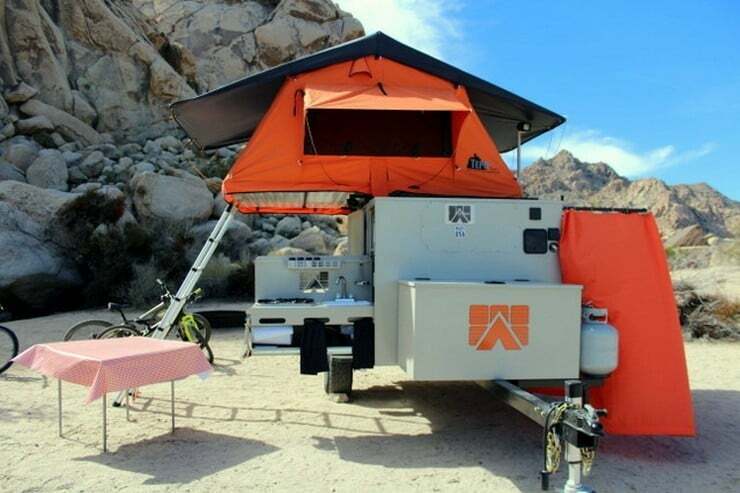 The Romotow transforms from a simple trailer to a party deck with a push of a button. 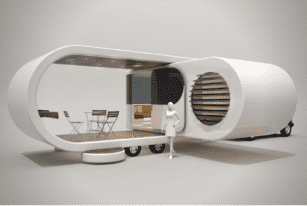 An automated swivel extends the living area with 70 percent more space.